A dominant force in the last 60 years of the Qing dynasty was the ruthless Empress Dowager Cixi. 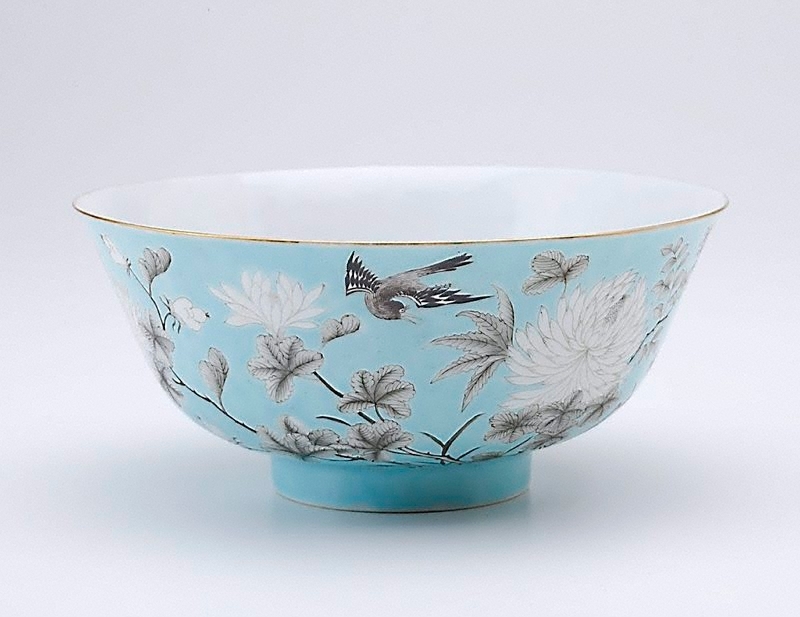 Her taste in porcelain is reflected in the type often referred to as 'Empress Dowager' porcelain, said to have been made specially for her use during the reign of her nephew, the Guangxu emperor (1874-1908). Porcelains richly decorated with imperial yellow and pictorial scenes of birds and flowers were popular with her, as was the use of 'European green'.